The New Mexico Team at VanDyk Mortgage will go above and beyond to ensure that you experience excellence in lending. From application to closing we'll be by your side, carefully providing you with the time and consideration you deserve. Matt and his team provided excellent guidance and support through the whole process. My realtor also commented that he has rarely worked with such an efficient team. I highly recommend Matt to anyone buying a house. He’s honest and you can trust that he has your best interest in mind.  The Staff with Vandyk Mortgage were exceptional in their service, fast with responses, and willing to assist with answering questions and helping me to understand a complicated process buying a home. I had assistance with every aspect of the process and had a wonderful experience buying my first home. The process went nice and smooth with really no complications.